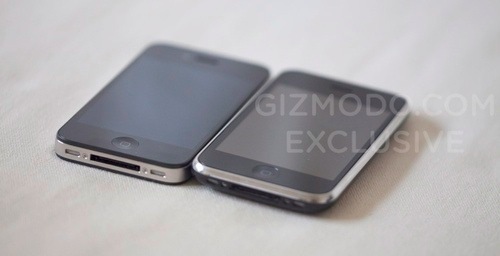 Over the weekend, I saw some pictures of Apple's alleged new iPhone pictures over at Engadget. I was about to write a post about it but 30 minutes later, Engadget said that it was fake. Two days later, they've confirmed that it's apparently the real thing because they've seen pictures of it side by side with a leaked picture of the iPad. 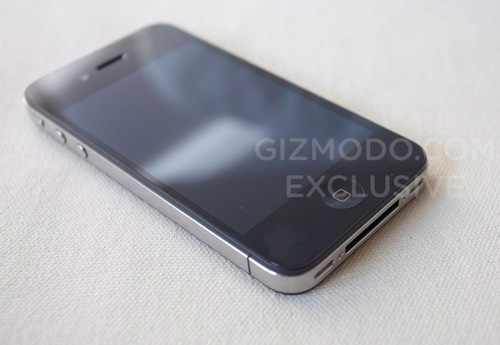 Another few hours later and Gizmodo had some hands-on time with the device and it seems to be REALLY the next iPhone. Anyways, grabbed some pictures of the new iPhone plus video after the jump. My thoughts? 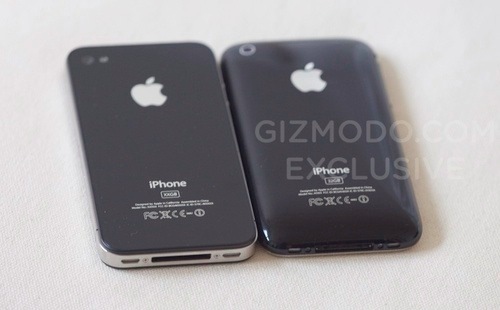 It looks ugly and thicker than the current iPhone. What happened to the curved edges? I would also have preferred some sharp edges like the Xperia X10. The good news is that its girth is slightly thinner than the current 3GS so it's more suitable for one hand use. I was hoping to buy the next iPhone but after seeing the photos, I'm having second thoughts.